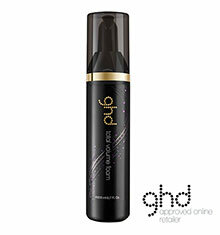 The secret to big hair is to start when its wet! 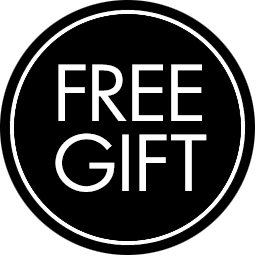 Dry hair until its 80% dry, section your hair in small areas and place the brush under the root area and direct heat from your dryer at the barrel and work around the hair to create your style. 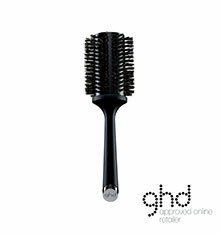 ghd Ceramic Vented Radial Brush Size 4 is best suited for long and extra long hair and creating lots of volume. 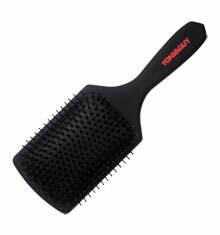 The ceramic barrellled brush retains its heat to allow for faster blow-drying, leaving your hair silky soft and volumised in no-time! 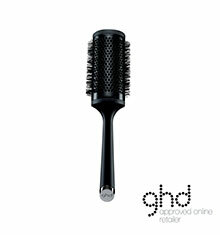 Boasting a signature platinum toned cap with a soft touch, non-slip finish, this brush offers maximum control with minimal effort whilst the bristles ensure a smooth finish. 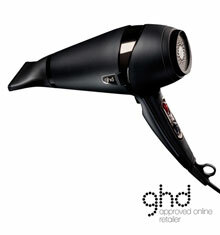 For the ultimate volume, apply ghd® Total Volume Foam to damp hair and blow dry as above.